Scotch® Reinforced Strapping Tape 865 is a clear tensilized polypropylene backing with polypropylene ribs and a synthetic rubber resin adhesive. 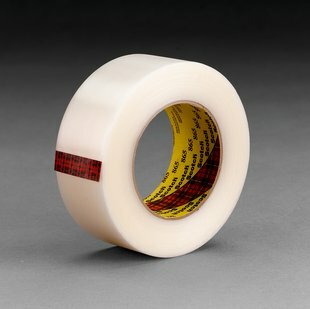 Very high strength polypropylene reinforced strapping tape. High strength polypropylene reinforced strapping tape for demanding applications.